Each CLEARi lens is custom-made for your eyes only! with patented design technology, your lenses are fully optimized for the best visual performance. So you see CLEAR everywhere. Looking for a new lab experience? CLEARi now offers a unique and satisfying lab experience. We have optimized the European supply chain model by bringing our high tech, vertically integrated Rx manufacturing services directly to you, our US customer. Now you can enjoy the same factory direct model that allows CLEARi to bring the global standard in pricing and service to the US. Finally- NO “built in fees” or extra charges and no additional processing time for your orders, even with our superior UltraClear Anti-Reflective treatment! 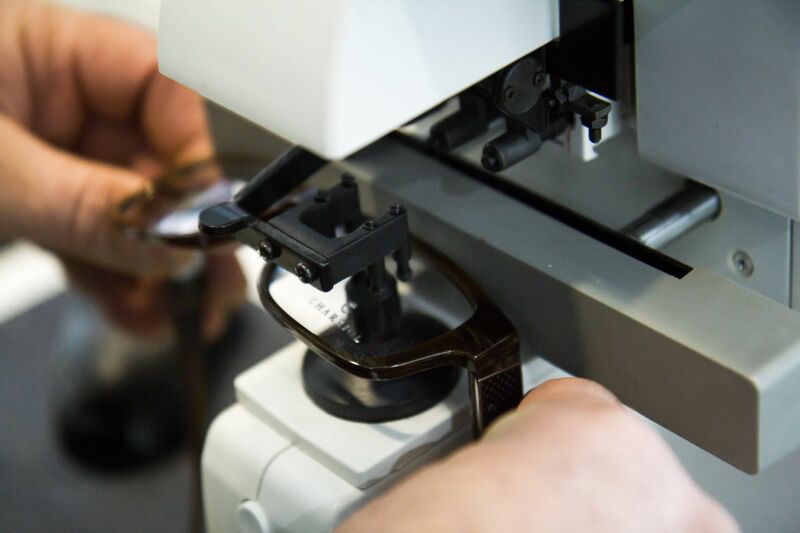 Our Finishing Laboratory is managed by a very skilled and experienced staff and our Customer Service department is well trained and ready to assist you with your orders. Please contact us at cs@thecleari.com or 1-800-7-CLEARi for more information about finishing lab services and pricing. It’s all just part of the CLEARi difference. There is no other lab in the US quite like CLEARi!